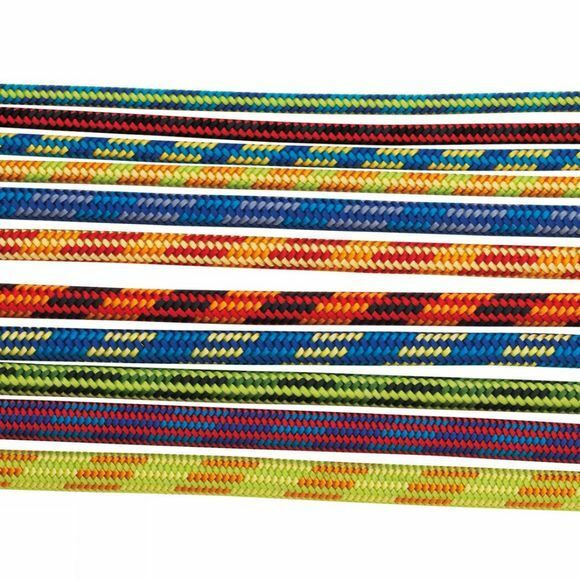 Powerloc Expert SP 6mm is a classic hard wearing accessory cord from Edelrid. With its low elongation and excellent knotability it is ideal for threads or prusik loops. It also has Thermo Shield to ensure you get the best handling from your cord.